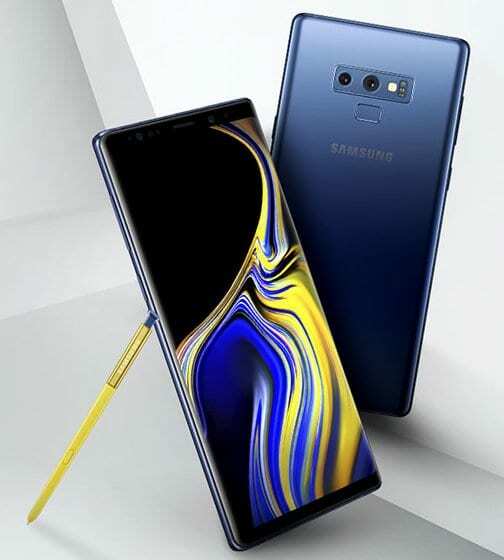 Samsung has already confirmed that it’ll unveil its upcoming flagship, Galaxy Note 9, on August 9 at an “Unpacked event” in New York. But what the company hasn’t thrown any hint on is when it’s going to launch its all-new Galaxy Watch. Some reports claim it’ll be launched at IFA 2018 in Berlin in early September. However, latest reports coming from Korea say the Galaxy Watch will be unveiled alongside the Note 9 on August 9. We all know Samsung’s long due to launch the successor to its Gear S3 smartwatch, which was launched in 2016. Last year, the company launched the Gear Sport, which isn’t exactly a Gear S3 successor. However, little did we know the South Korean giant had some other plans with the Gear S3 successor. 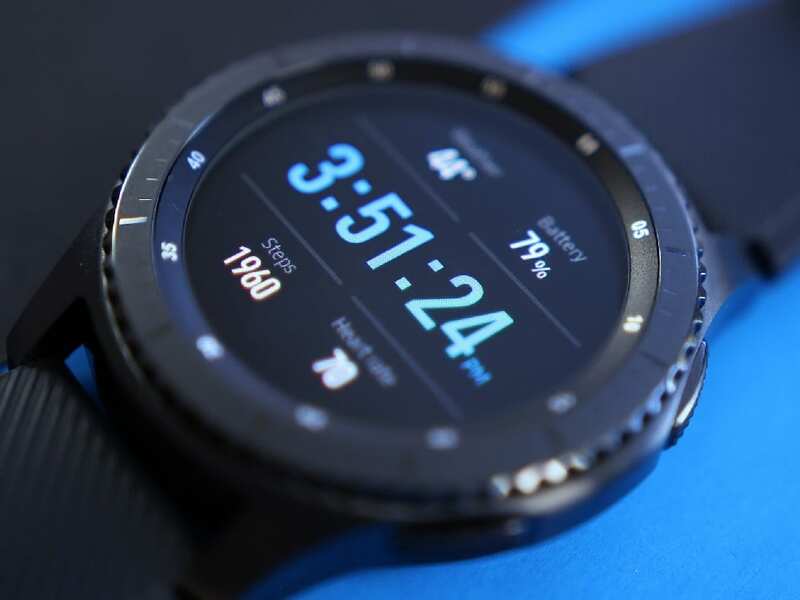 What was initially expected to be called the Gear S4 may actually be launched under a new brand name, the Galaxy Watch. We’re yet to land any official info on the Galaxy Watch, apart from a few certifications. 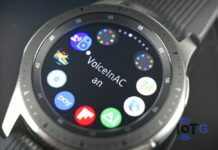 But there has been plenty of rumors regarding its launch date and the operating system, with Samsung reportedly switching from Tizen to Wear OS. 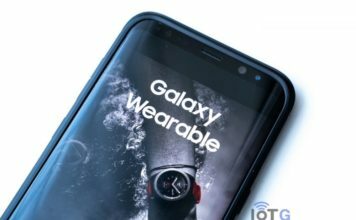 And the latest of them all, coming from ZDNet Korea, says the all-new Galaxy Watch will be unveiled alongside the Galaxy Note 9 on August 9. And contrary to rumors, the smartwatch won’t be powered by Wear OS. 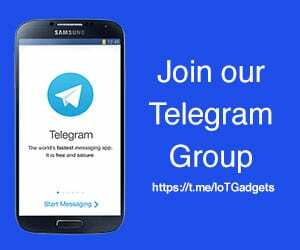 It’s still a Tizen device, and will be available in two different sizes, the report said. The Galaxy Watch will go on sale on August 24, the same day as the Note 9. 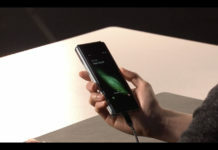 Pre-orders for both the devices will begin on August 14, the report said. The previous Samsung smartwatches bore the “Gear” brand name – Gear S2, Gear S3 and Gear Sport among others. However, the company now, quite sensibly, seems to be planning to bring all its products under the same “Galaxy” brand name. The upcoming Galaxy Watch will be the first smartwatch under Samsung’s new Galaxy Watch moniker. So it makes sense for the company to launch it alongside a new Galaxy flagship. We hope to see official confirmation on the same in the days to come. Stay tuned.